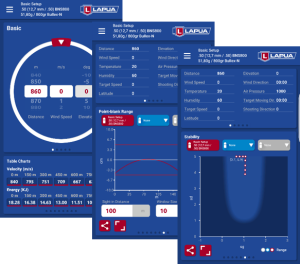 Lapua Ballistics is the ultimate 6DOF ballistics tool for mobile devices. 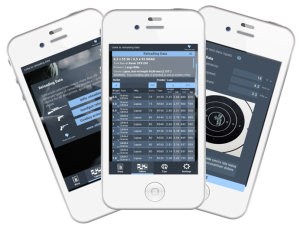 It’s the first mobile ballistics app utilizing the 6DOF calculation model, which makes it the most accurate ballistics app on the market. Vihtavuori Reload is a free of charge mobile application to help you with reloading process as well as to keep track of your reloading recipes. Use created recipes with all of your devices (Android, IOS). Everything stays in order in Vihtavuori Reload. With Vihtavuori Reload you have easy access to latest Vihtavuori Reloading Data as well as other Vihtavuori information. 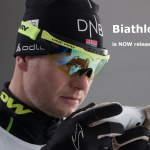 Shooting to falling targets, rifle loading, wind conditions, sights adjustments, skiing speed and even rifle zeroing in live competition is modelled. Authentic sounds from real rifle (firing), reloading, target hit and miss recorded in real biathlon arena. 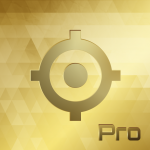 Improve your scores and mental competition skills. Report the hunt result in seconds (Roe Deer, Deer, Moose). Automatic location and map information.